Year 2013, a peaceful night with a cup of Chinese tea in the heart of Malaysia. Thoughts, questions, answers follow one another! Every answer brings the next why? Finally the last answer is - "Being hope for those who are in need for a meaningful life!". That's how the concept of Sil. was founded. 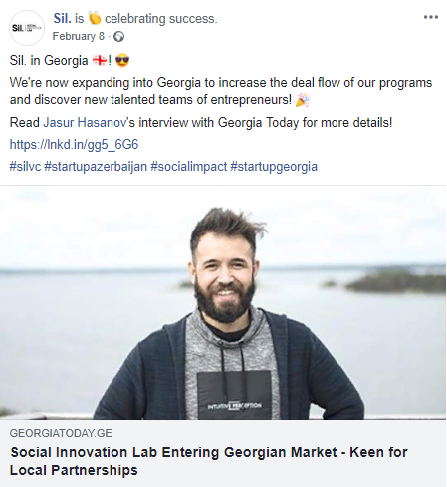 "A place for the people with a passion to build scalable impact solutions for a better future." Now, let us take you on a little journey. You will love how things grew over the time. 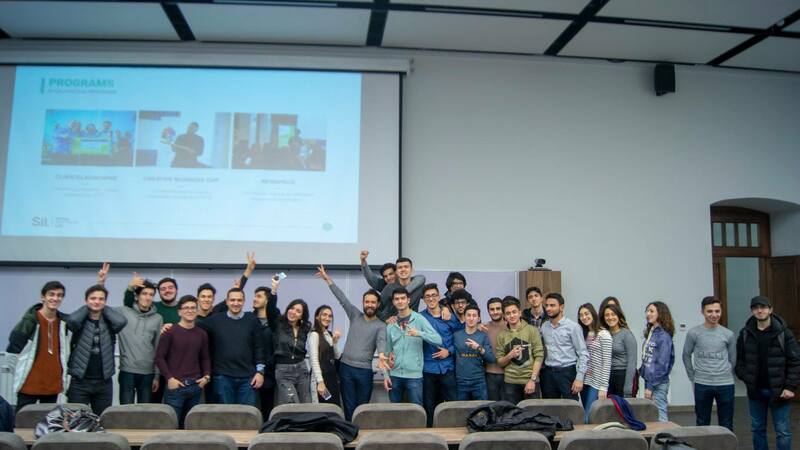 We keep educating aspiring entrepreneurs in Azerbaijan! 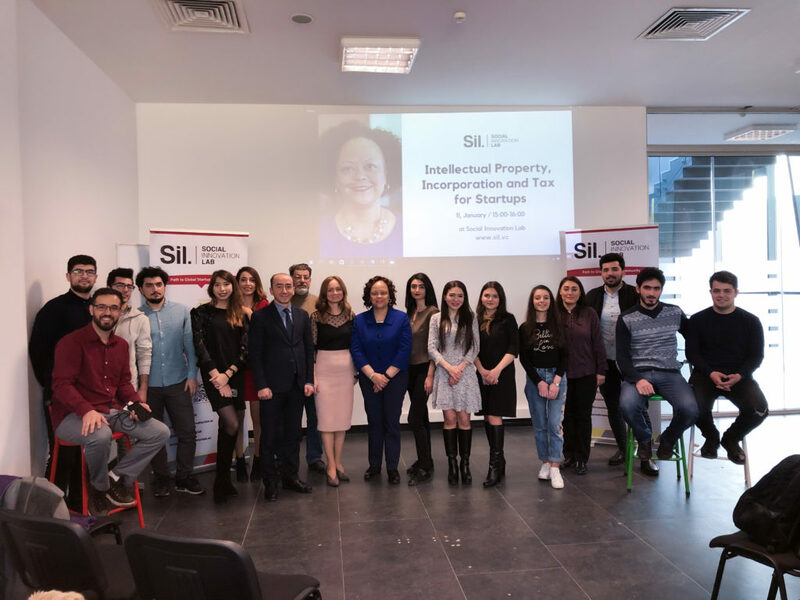 On 11th January we hosted a session on Intellectual Property, Incorporation (company registration), Tax for Startups, Small Businesses and Entrepreneurs delivered by Prof. Patricia H. Lee! Sil. announced the launch of the Creative Business Cup Azerbaijan 2019. CBC Azerbaijan 2019 is brought to you by Sil.​ in partnership with Ministry of Culture of the Republic of Azerbaijan! Sil. Ambassadors at BHOS, UNEC, BEU, AUL, UFAZ, BSU organized meeting of Sil. with the students of the university. 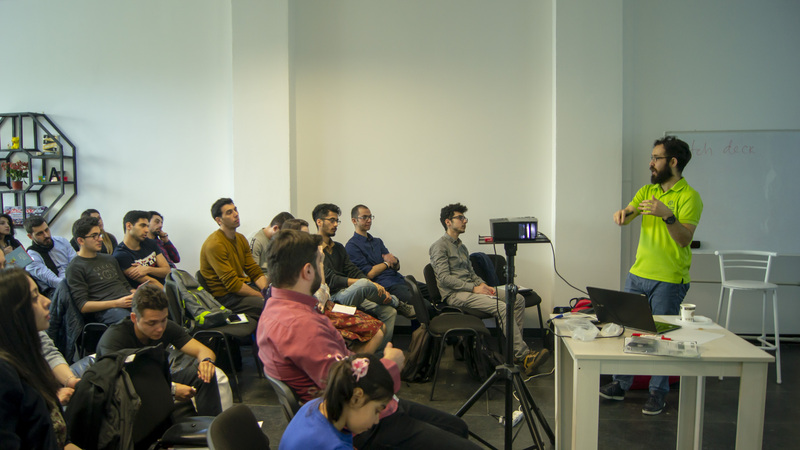 The session passed the info about our programs Creative Business Cup, ClimateLaunchpad and NewSpace Accelerator! "Here we're today. History Being Written." © Sil. LLC 2019. All Rights Reserved.